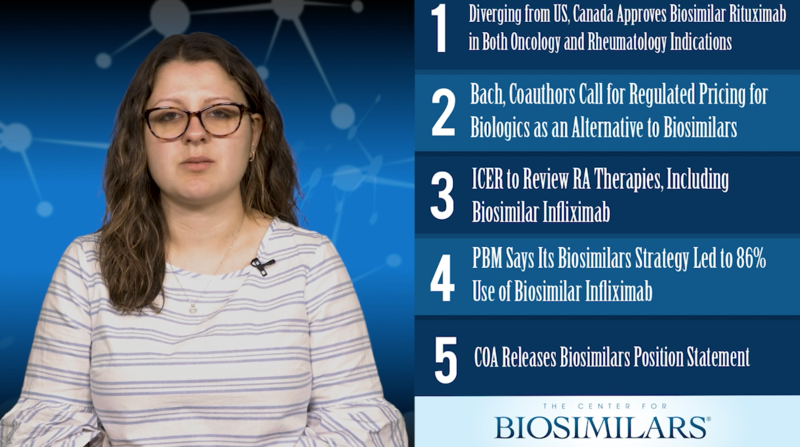 The Center for Biosimilars® recaps the top news for the week of April 15, 2019. 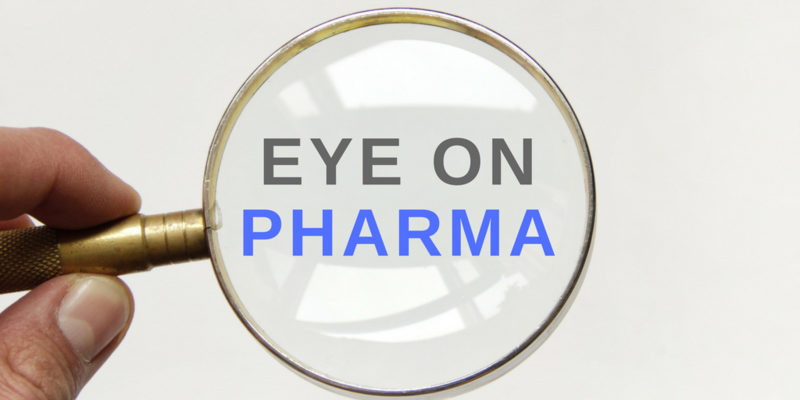 Fuji Pharma will market Alvotech’s biosimilar ustekinumab in Japan, the companies announced this month. 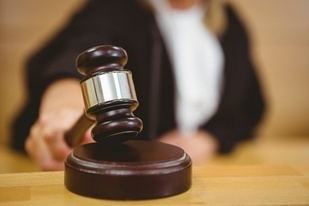 This month, US magistrate judge Richard A. Lloret granted Boehringer Ingelheim (BI)’s motion to compel AbbVie to produce prelitigation disclosures and settlements concerning its brand-name adalimumab, Humira. 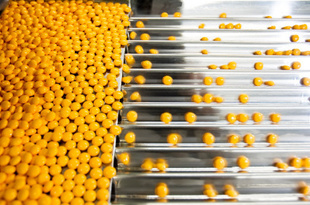 Yesterday, the European Parliament approved a proposal to allow waivers of supplementary protection certificates (SPCs) for EU generics and biosimilars by a vote of 572 to 36. 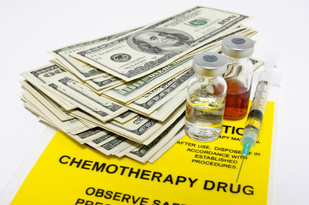 Last year, the average rise of per employee cost of specialty drugs was 12%, with oncology making up the largest category. 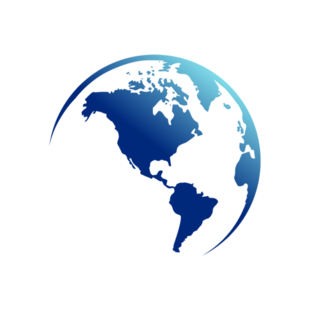 According to The International Generic and Biosimilar Medicines Association (IGBA)’s paper, despite global progress in strengthening the regulatory system for medicines, progress related to biologics and biosimilars has been less robust. 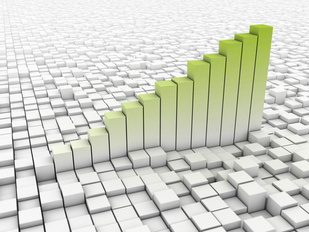 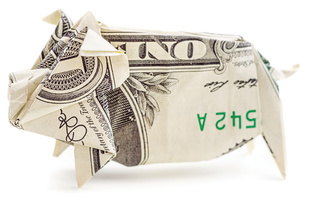 Magellan Rx Management, a pharmacy benefit manager (PBM), said today that its biosimilar management program has resulted in strong biosimilar uptake and significant drug cost savings for health plan organizations during its first year. 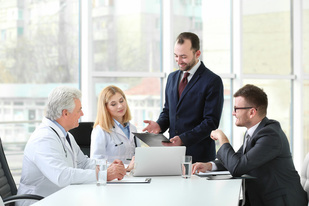 The Community Oncology Alliance (COA) recently released a position statement about biosimilars, saying it will work with stakeholders to support the acceptance of biosimilars as well as work to close knowledge gaps, given the burdensome cost of cancer care.